There is no doubt that there are many tree service companies in the Palma Sola, FL area, but none of them are as reliable as Sarasota Tree Care Services. While other companies might specialize in one aspect of tree services, but not the other, Sarasota Tree Care Services is a one-stop shop that provides a whole array of solutions when it comes to tree trimming, pruning, removal, and more. 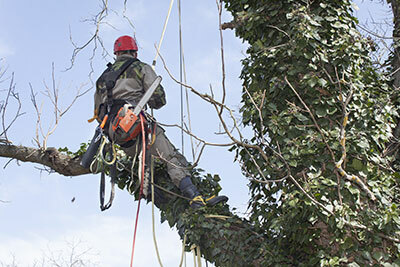 We know that every customer’s situation is unique, and we can tailor our tree trimming service to your specific needs. We also offer free estimates, so that you are not surprised by any additional fees—we believe in an honest way of doing business. Our staff would be happy to diagnose what needs to be done, and determine a plan from there. Our consultation involves advice from true experts, so you can learn more about how to properly prune your trees. This could end up saving you a lot of time and energy in the end, and of course, can help with regards to not only the appearance, but the overall health of trees on your property. Whether you are a home or business owner, this can certainly help in terms of overall perception and property value, as well. For younger trees, we even offer developmental pruning, to encourage a stronger overall structure so that the trees grow properly. We highly recommend this for those who truly take their trees seriously. When there are damaging storms in the Palma Sola, you might end up being thankful that your trees are strong in certain situations that you didn’t expect. Of course, we evaluate all potential risks on your property with regards to trees. Many people don’t realize the potential safety hazard involved with diseased, weak, or dying branches, and we prune to make sure that the trees grow in a healthy manner. This could lead to entire trees rejuvenating, and we truly believe in taking a preventative approach with regards to tree structure. Additionally, this could end up improving the entire ecosystem of the tree. The truth is that diseased or damaged trees can affect the surrounding ecosystem, with regards to pests. 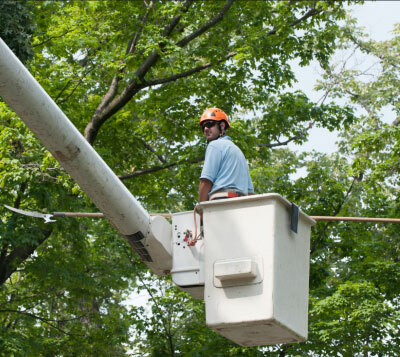 We are confident that you will be satisfied with the tree pruning and tree trimming options and rates that we have available. Keep in mind that there are plenty of companies that are simply out to make money, and could care less about the overall health of your trees. You don’t want to risk your property or your family’s safety to just save a little money—that certainly doesn’t make sense. We encourage you to truly understand that putting your tree health first now can be a smart investment in the long run for your property, whether it’s a home, business, or development site. We have state-of-the-art equipment, and this does affect our rates, but our service is elite when it comes to tree care, and you won’t find another company that provides the customer satisfaction that we do. When you contract with Sarasota Tree Care Services, you can be assured you are working with a dedicated team of tree care professionals. Call our team today to receive your free estimate!